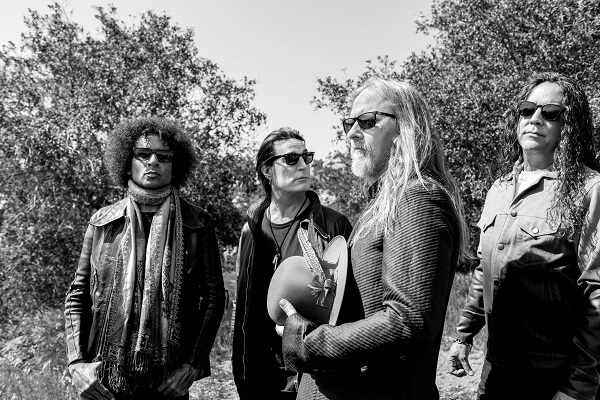 Grunge giants Alice in Chains have announced that their new album, “Rainier Fog,” will arrive on Aug. 24. In addition to announcing the new album, Jerry Cantrell and company have also released a new, sneak preview of the album with the album’s second song, “So Far Under.” Listen to the song below. “Rainier Fog” will arrive in a variety of formats, including digitally, on CD and as a limited-edition double 180-gram clear LP with white and black splatter. The vinyl version of the record is only available from the band’s online store. Alice In Chains currently features DuVall alongside singer/guitarist Jerry Cantrell, drummer Sean Kinney and bass player Mike Inez. The band has tour dates booked throughout 2018 in support of “Rainier Fog,” which are posted on the band’s official website.